Do you like kittens? Do you love kittens? That’s what Harry Whittier Frees asked in the beginning of his 1934 classic picturebook Four Little Kittens. 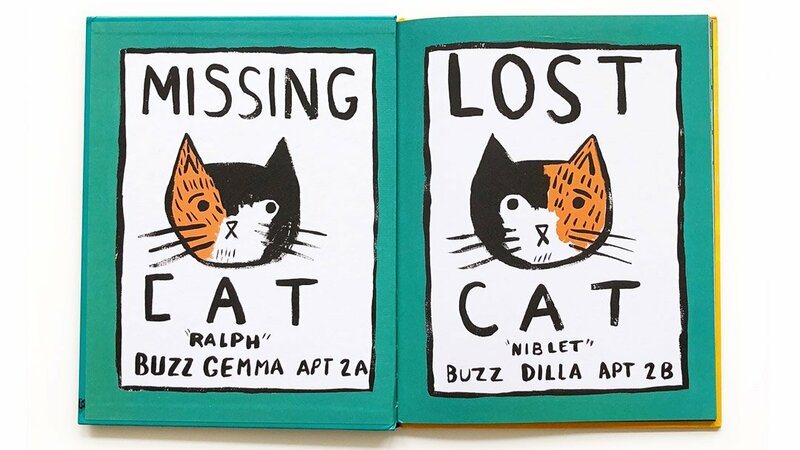 Everyone from T. S. Eliot to Edward Gorey to your little one does, so come out this weekend for a purr-fectly fun set of stories all about cats. Don’t forget to say hi to the neighborhood cats that usually can be found frolicking (or napping) in the back yard patio. See you in the kids’ section!